Any one of the three methods above might need the addition of an anti algae treatment to remove blackspot if it's not possible to be power washed off. The amount of 'power' can turned down to reduce the impact on the drive, although it's the pressure of water that will remove the dirt successfully. There are alternative ways to chemically clean any driveway, which requires a little more elbow grease, however it WILL reduce the amount of high pressure washing which can beneficial if the driveway is old or has been neglected in any way. After the surface is free of dirt and debris it can then be sealed in the normal way. There are two basic types of block paving, one made of concrete blocks and the other of clay blocks. The concrete is more likely to accumulate dirt whereas the clay type being a more colourful material doesn't accept as much dirt on the surface. It doesn't mean that the joints are any less likely to take in dirt just that it's more resilient and will not need the same intensity of cleaning. 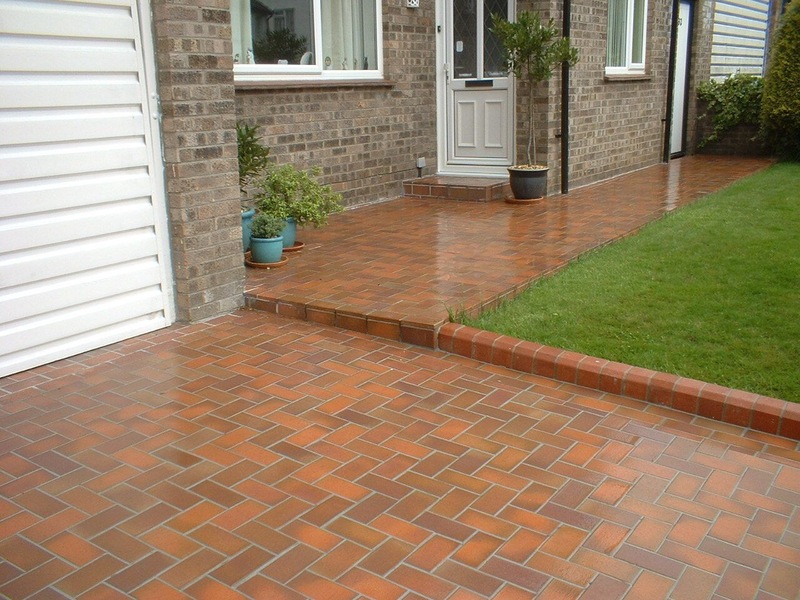 With either of these types of block paving the regular and often cleaning will have your drive looking pristine at all times, something you can't neglect or the result will have to be an almighty blasting with water that doesn't do your driveway any favours, certainly not as far as strength is concerned. There are a limited number of excellent chemical cleans that are available and well worth investing in for their simplicity of use to hold the colour, texture and stability when used frequently, as this reduces the driveway cleaning considerably. Some of the alternatives are paving slabs, that if laid on a well prepared base can last for many years and require much the same care block paving to stay in good condition. Again, it's a case of little and often with the brush and water that will save the repairs or replacing over the long term. 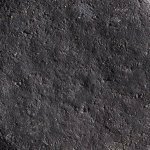 Tarmac or asphalt is another good option that requires the minimum of cleaning but neglect it and the constant use by vehicles will soon aggravate the surface loosening the odd stone or two. Before you know it, bigger areas become worn and so on and so on, until it's time for a major overhaul costing hundreds and sometimes thousands to rectify. Bottom line...cleaning a driveway takes such a small amount of time initially, but could result in a large amount of cost in the long run, if you don't give it a little TLC from time to time. Even if you don't fancy doing the driveway cleaning yourself, a few hundred pounds spent on a professional driveway cleaning job, is well worth the cost, as this is usually the most prominent part of your home and certainly one area that gets used most often.